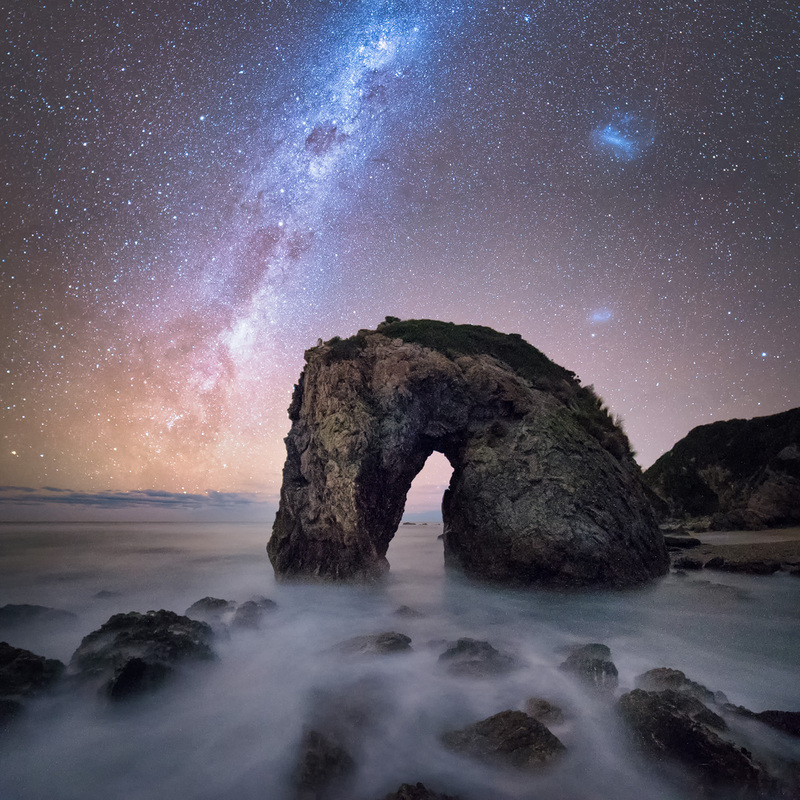 This workshop is run by AstroWorkshops in conjunction with Bruny Island Photography. 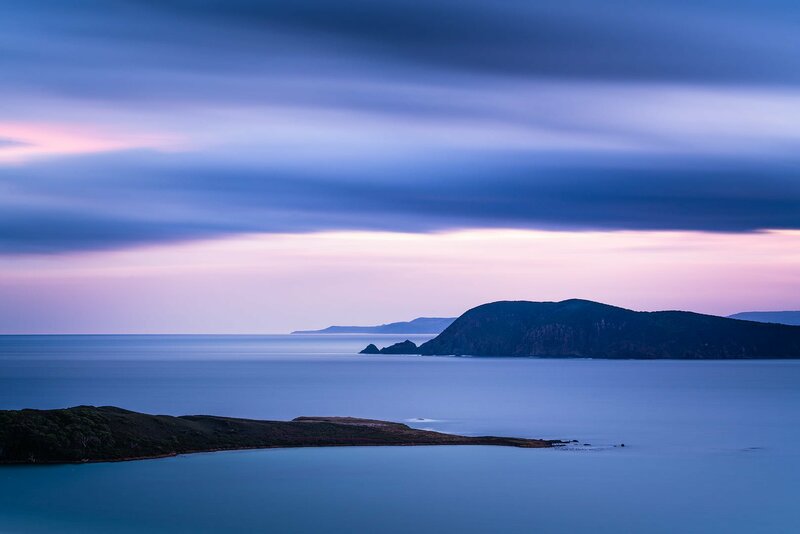 Bruny Island Photography is dedicated to capturing and showcasing the Island’s unique natural beauty. 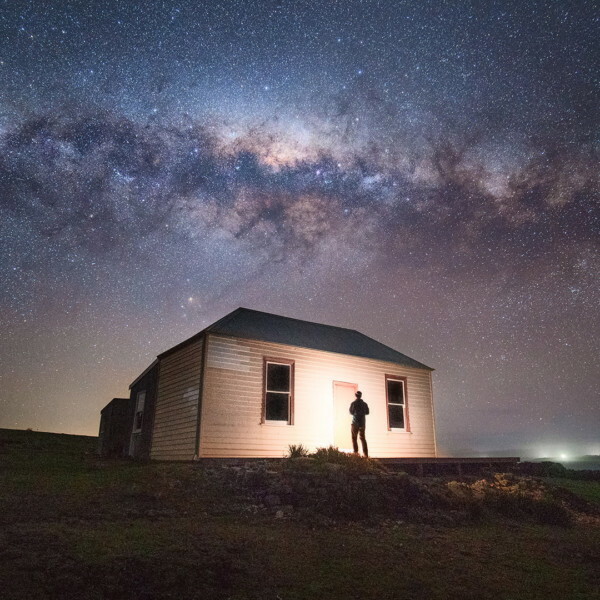 Tasmania has a proud tradition of Nature Photography dating back to the 1850’s and these images have played a critical role in highlighting the richness of its natural environment and the imperative for its preservation. Our Bruny Island tour continues in the spirit of that tradition. From a our private boat, Luke and Jay will show you the geological splendour of the rugged Bruny coastline with its abundant sea and bird life – It is here that your journey begins. 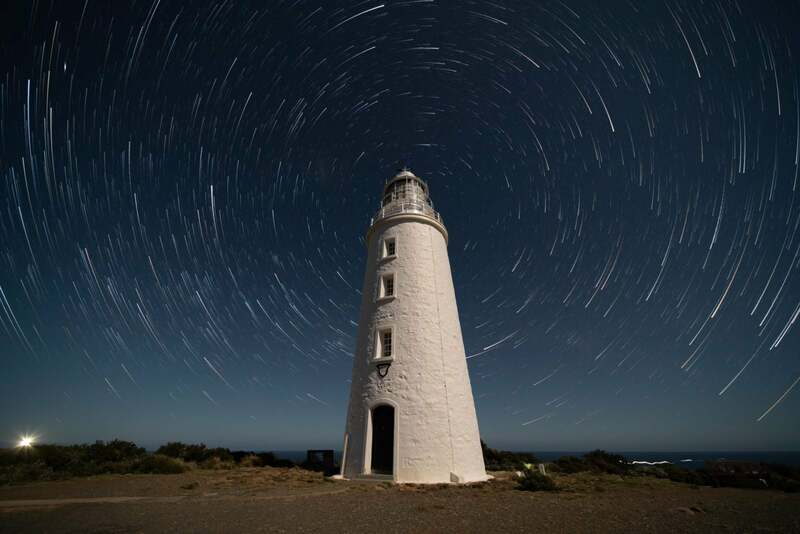 Our location on Bruny Island is one of the most southerly points in Australia, meaning it is an exceptionally good vantage point for Aurora Australis should favourable space weather conditions present themselves. 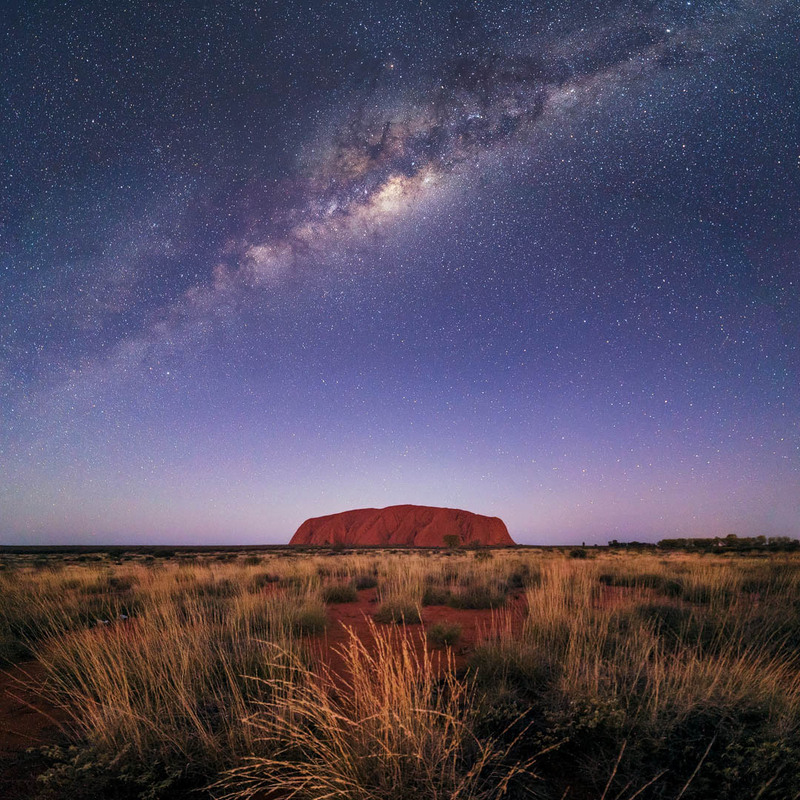 The absence of light pollution also means that the skies are incredibly dark, providing an overwhelming display of stars in your astrophotography images. 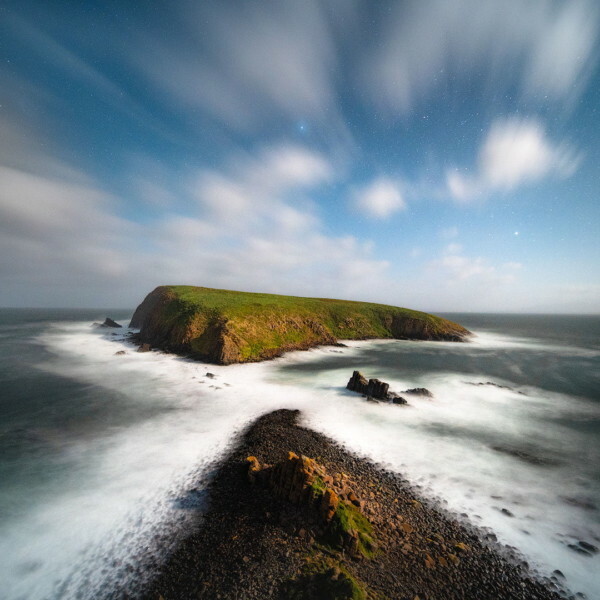 We look forward to sharing our passion for the Island and showing you what an incredibly special place it is whilst honing your skills in the art of astrophotography. You won’t be disappointed! INCLUSIONS: Price includes all food, drink, accommodation, on-location instruction, classroom and image processing classes, boat trips and ground transport. Does not include airfares. 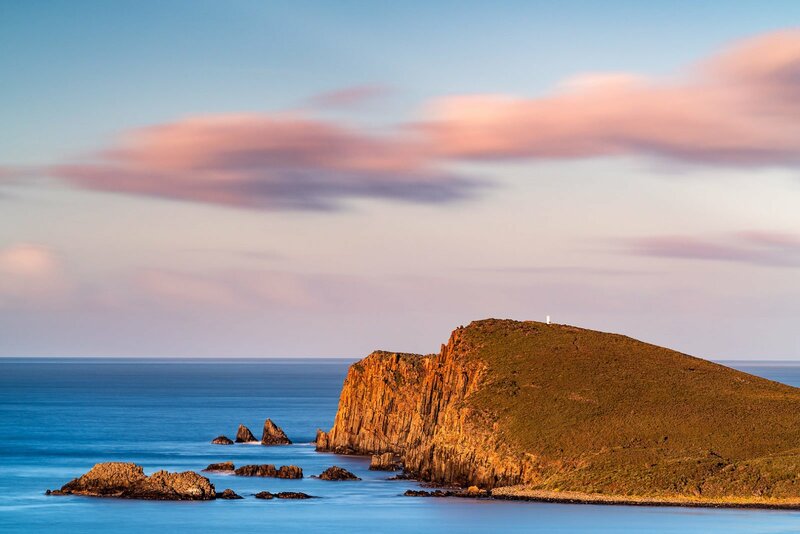 The workshop will take place on Bruny Island, a microcosm of the Tasmanian mainland. It is blessed with an extraordinarily diverse range of distinct environments – spectacular coastlines, geological wonders, beaches, rainforests, mountains, lagoons, abundant flora and fauna – a plethora of photographic material; all at your doorstep! Much of the workshop takes place on private land which is not accessible by the general public, meaning our guests see a side of Bruny that is not often seen. WEATHER: When attending the workshop, you will need to be prepared as temperatures at night while we shoot may be very cold and windy, so warm layered clothing is a necessity including gloves and headwear. MOBILE RECEPTION: Bruny Island is largely undeveloped and as such there may be patchy mobile reception during your stay. There is also limited Wi-Fi available at our accommodation. We recommend that you ensure your computer software such as Adobe Lightroom and Photoshop is up to date before you join us on the workshop. MEALS: Delicious Tasmanian gourmet food and drink will be provided for the duration of our workshop.If you have any special dietary requirements, please ensure you let us know when you book. ROOM CONFIGURATION: There are several rooms available in our private lodge accommodation in either twin share or single supplement. All linen and towels are included. The workshop is advertised at a twin share rate, single supplement will be charged at an extra rate. 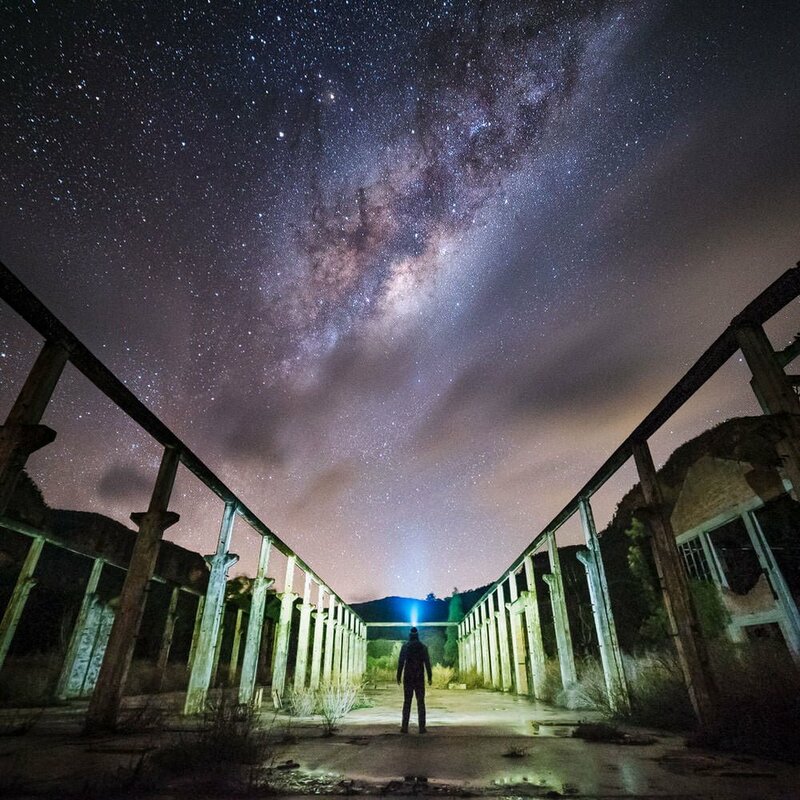 The workshop will take place on a beautiful island off the south east coast of Tasmania. You will need to be well prepared as we will be accessing areas in the dark, and the temperatures may be very cold. 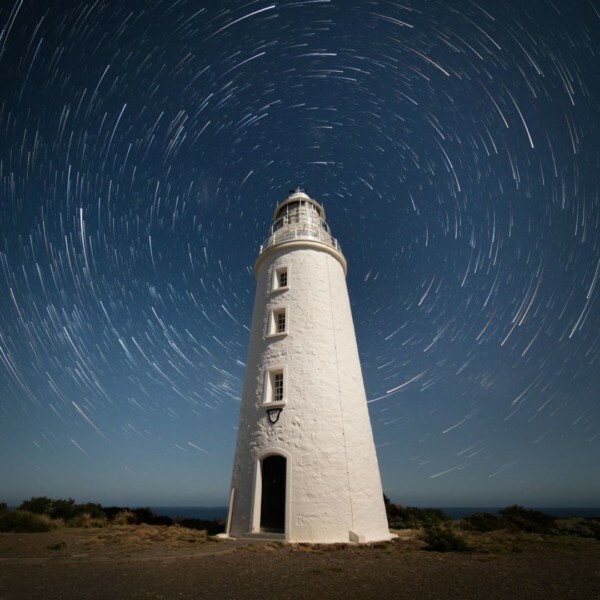 Note: Due to limited mobile phone/data/Internet availability on Bruny Island, we ask that Laptops be installed and updated with the latest versions of your post-processing software prior to arrival.